According to a recent Forrester research report, investment dollars for marketing and ad tech startups are expected to fall 75% in 2019. This should come as no surprise in an industry that has seen tremendous growth in recent years from what seems like a never-ending stream of both advertising dollars and rounds of capital from hungry investors across the globe. 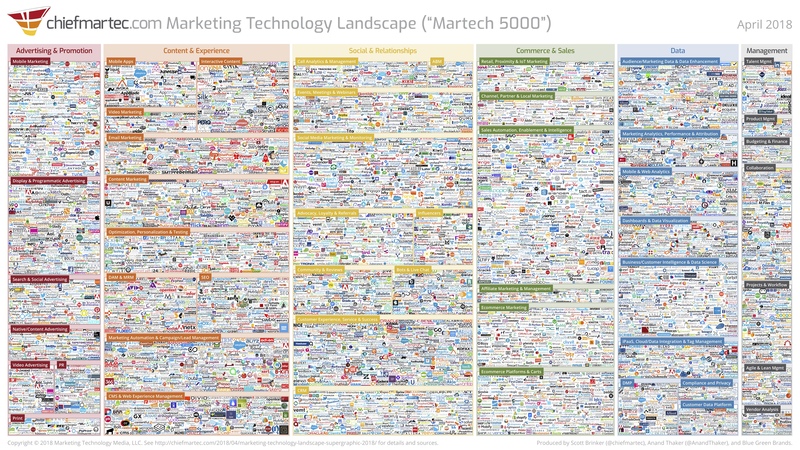 Marketing and ad tech consolidation is happening every day as larger media, tech companies, and agencies acquire new platforms and niche companies from across the ecosystem to bring order in the still overwhelmingly complex ecosystem. Ultimately, these companies are trying to help marketers reach the right customer, at the right time, and across any device with the ability to measure the impact. Terms like AI, VR, and blockchain have replaced big data, omnichannel, programmatic, and native as the new buzzwords helping some gain an edge over others. Companies with proven technology, established revenue streams, and sound business strategies will continue to thrive despite fewer investment dollars. Other startups may have joined the party too late, already burned through several rounds of funding, or shifted their business strategies and are destined to become footnotes of history in one of the most booming sectors since the dotcom craze. 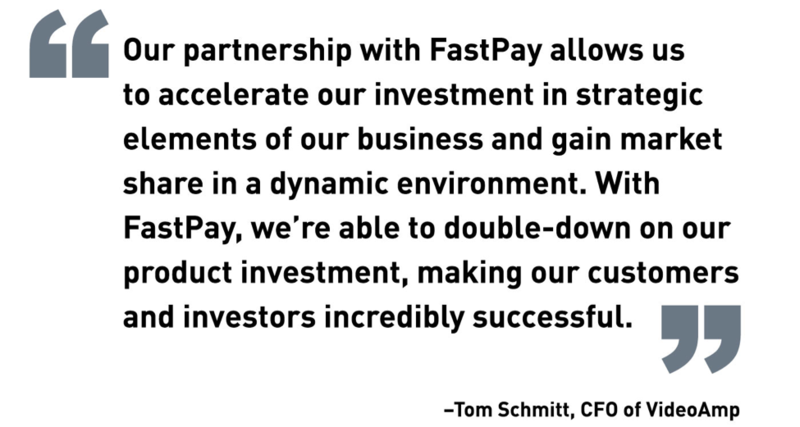 While the marketplace will ultimately pick the winners and losers, FastPay continues to provide capital for media and tech companies with proven business models. FastPay has multiple lending sources to help inject capital, while not diluting equity investments for clients. “Our rich analytics and deep industry expertise allow us to provide our clients more capital than banks and generic providers. Unlike traditional lenders who are becoming more and more conservative, we continue to lean into the industry and not shy away from it,” stated Maytal Shainberg, SVP of Origination and Business Development. As the marketplace continues to mature, FastPay’s collective experience and network of industry relationships will continue to help clients navigate media and tech’s complex financial ecosystem. © Copyright 2019 FastPay Partners LLC. All rights reserved.